"Lynne's broad skills and proven leadership in strategy, partnerships and communications are real assets to her clients. She is innovative, goal-oriented and driven by results..."
A natural leader and coach, Lynne understands what it takes to grow and flourish in today’s global economy. She’s a connector and relationship-builder, helping others engage and partner with purpose..."
An accomplished leader in revenue generation, talent solutions, PR and partnership development, Lynne Garrison and Garrison Consulting Group work with businesses, nonprofits and government agencies seeking to capitalize on change and opportunity, seeking solutions to succeed and thrive. Lynne leverages her extensive experience and deep connections in the public, corporate and nonprofit sectors to support clients' objectives and unique circumstances. She taps experts and resources as needed for complete solutions. Grow your business with the right strategies, talent and message. Key influencers who can help you grow your business or nonprofit and your sector leadership. Your customers and clients using the latest in social media and real time communications. Your employees as ambassadors of your products and services. Your business advantage through custom solutions to capitalize on change and opportunity. Your impact through innovative partnerships and deep connections. Your results with strategies to help you innovate and build your value proposition. Your business, your leadership, your impact. Thank you for being an exceptional partner with LORD Corporation. Due to your leadership and ability to build effective partnerships between businesses, education and government, you have consistently and successfully broadened connections throughout the State of North Carolina and beyond. We appreciate the support you have provided and continue to provide LORD Corporation and others in building mutual and valuable collaborations to achieve a shared goal. Thank you for your guidance in furthering the development of our STEM and educational outreach efforts. Your insight helped us expand relationships and opportunities to engage in areas such as on-site, work and project-based experiences for educators and students which has been a huge success. 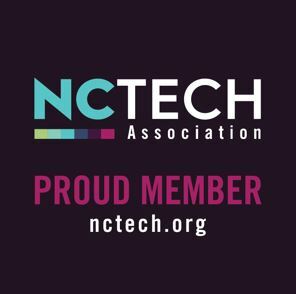 All of this has been instrumental in expanding our volunteer outreach programs; and, resulted in LORD being recognized as the 2015 recipient of the NC Science, Mathematics, and Technology Education Center's Business and Industry STEM award. Your professionalism and dedication to ensure your clients reach their potential and meet their goals is testimony to your abilities and talent for success. Lynne’s broad skills and proven leadership in strategy, partnerships and communications are real assets to her clients. She is innovative, goal-oriented and driven by results. Generous with time, research and information, she consistently delivers high-quality services and support. A natural leader and coach, Lynne understands what it takes to grow and flourish in today’s global economy. She’s a connector and relationship-builder, helping others engage and partner with purpose. And with a commitment to high quality, she relishes new challenges and opportunities. SEPI Engineering & Construction, Inc.
From the moment I met Lynne at an NCTA conference in Charlotte, she has made the difference for me in my efforts to stimulate software development education in North Carolina. She took the time to understand what I wanted to do from a business perspective and connected me with organizations and individuals where I would have the most impact. I continue to seek Lynne's counsel, she continues to provide the guidance and, even more importantly, to give me the encouragement I need to keep driving for my goals. Her unique experience in both business and education have made the difference in my efforts and in the efforts of many around the state. Lynne gave me the confidence I needed to push beyond my comfort zone and the accountability I needed to make things happen! Lynne Garrison helped me navigate the challenging waters of being a professional in transition and coached me along the way. With Lynne’s guidance, I was able to restore my ‘professional confidence’ through in-depth behavioral/motivator testing and detailed exploration of my strengths and weaknesses. She helped me fine-tune my resume, craft effective cover letters, and update my LinkedIn profile. Lynne also provided excellent coaching throughout the interview process and held me accountable for weekly tasks to aid in the job search process. I didn't realize how much I needed a career coach until I had one! I highly recommend Lynne to anyone in transition or considering a job change. I found Lynne’s services to be invaluable to me. She helped me reflect on my passions and opportunities before seeking out a position that is both personally and professionally fulfilling. Her weekly coaching sessions provided me with resources as well as opportunities for reflection. She never let me get down about the time I was investing in myself and finding that right position. An accomplished leader in strategy, leadership and talent development, Lynne Garrison works with individuals, businesses and nonprofits seeking to capitalize on change and opportunity, seeking solutions to succeed and thrive. Lynne leverages her extensive experience and deep connections in the corporate, nonprofit and public sectors to support clients' objectives and unique circumstances. She works as a partner with her clients to design custom solutions to meet their needs and accelerate their development. Lynne provides a safe environment and objective resource for busy leaders to explore, develop and achieve their potential and for people in career transition to structure a successful path to their next fulfilling job. 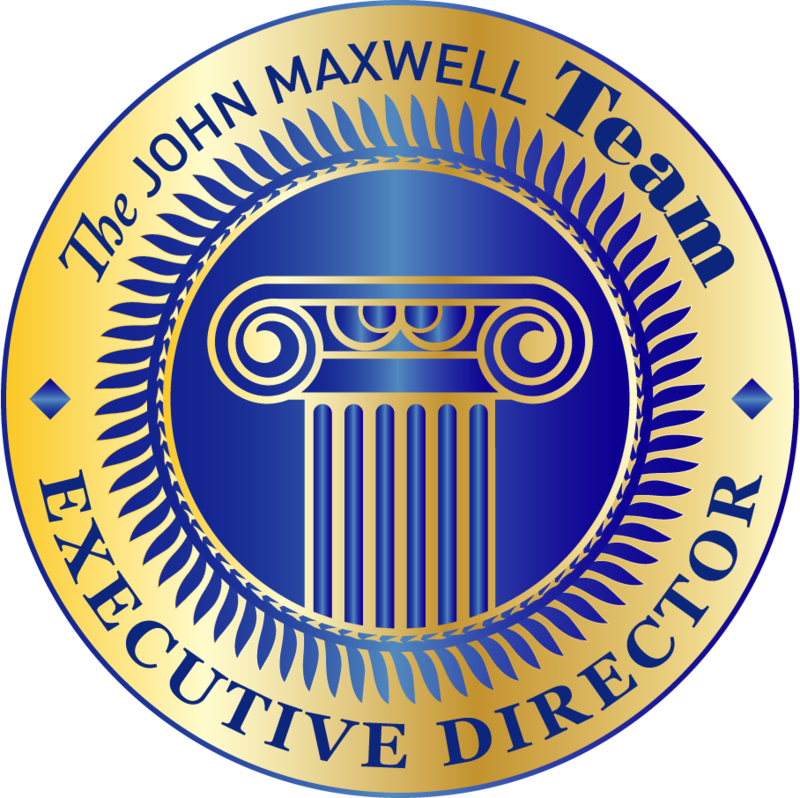 Lynne is an executive director and independent certified coach, teacher and speaker with the John Maxwell Team, the world's largest leadership training program. She also is a certified talent analyst and licensed provider with TTI Success Insights which revolutionizes personal development and work cultures through its science-based, validated talent assessments. Prior to founding Garrison Group, Lynne was Vice President of Corporate Communications for Blue Cross and Blue Shield of North Carolina for nearly 15 years, as well as a senior executive with an education innovation nonprofit focused on transforming education aligned with the economy. Combined with past leadership in state government and education, Lynne brings deep experience in business, nonprofit and public sectors. A community leader, she has served in numerous volunteer positions with the Greater Raleigh Chamber of Commerce, North Carolina State University Foundation, Leadership North Carolina and Apex United Methodist Church. Her leadership was recognized through numerous awards, such as Triangle Business Journal’s Women in Business Award; BCBSNC Volunteer of the Year Award, CEO Award and Champion of Excellence Award; and the Holmes Group SABRE Award for PR campaigns. She earned her B.A. degree in business management at North Carolina State University. She and her husband, John, live in Apex, NC, in the Research Triangle area, and enjoy walking, hiking, and spending time with their family and golden retriever. Garrison Consulting Group | Ready to get started?